We were awarded “Top Web & Software Developers, 2015” by Clutch and consistently rank in the Top. For our clients, we have developed custom web applications that range from simple CMS-powered websites to complex SaaS applications hosted on server clusters. We apply agile practices to develop and design innovative mobile applications for Android (both smartphones and tablets) and iOS (iPhone, iPad) whatever your needs. As a provider of software development services for startups, we developed applications ranging from educational apps to apps for flight planning. A powerful live streaming and VoD platform for passionate motorsport fans, car enthusiasts, and general automotive consumers. Trip Planning Master (TPM), designed for travelers by travelers, is a user-friendly, all-in-one portal to help travelers eliminate stress and plan their trips with more confidence. 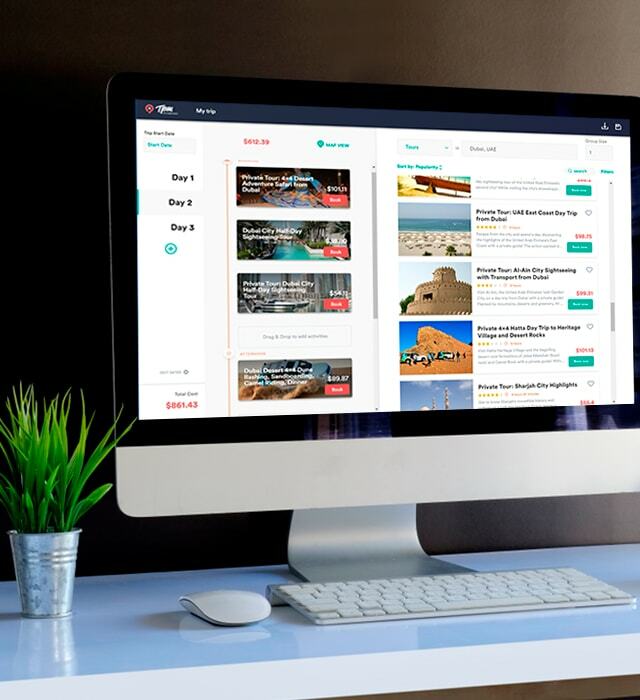 The app provides users with hundreds of predetermined templates, a booking service for hotels, tours and flights, notes, and reviews of sightseeing, plus a calendar and notifications. Skylab is a comprehensive application to assist all users who want to build their own platform with loads of gamified experiences. It reduces time and costs needed to develop an app from scratch. Skylab helps brands and influencers form their own networks on apps, track and promote content, engage a target audience and eventually monetize their communities. iCafe is a cloud-based iOS app focused on more efficient café workflow. 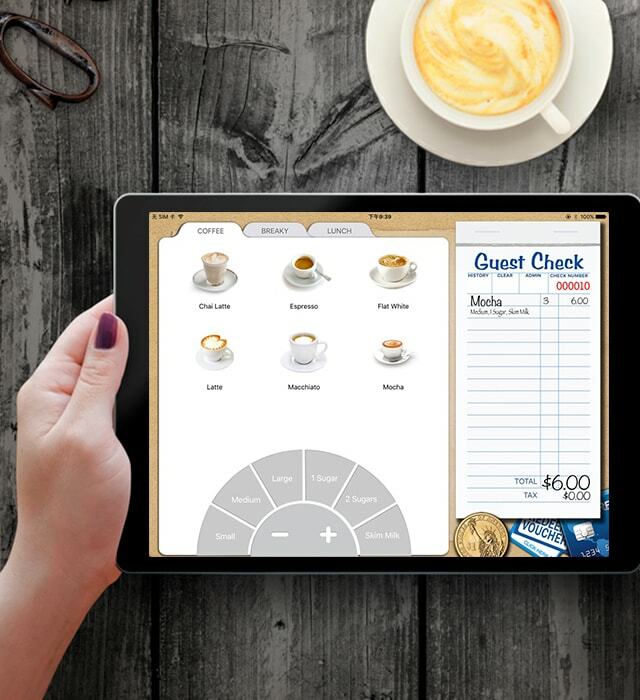 iCafe helps create customizable menus, efficiently process orders, and use iBeacons for promotional campaigns. The app supports different mPayment systems, such as Apple Pay, WeChat Pay and Alipay, and Wi-Fi printing for faster payments. The featured iCafe coffee cards help visitors easily activate their coffee discounts.